A China Unicom salesman in Hong Kong. The telecommunications company said Wednesday that its parent would raise $11.7 billion by selling shares to a number of Chinese firms as well as to employees. HONG KONG — Some of China’s biggest technology players are backing a plan to invest nearly $12 billion in one of the country’s telecommunications giants, the latest move in a broader government push to shake up the country’s bloated state-run companies. But it is an effort that, so far, has left experts unimpressed. 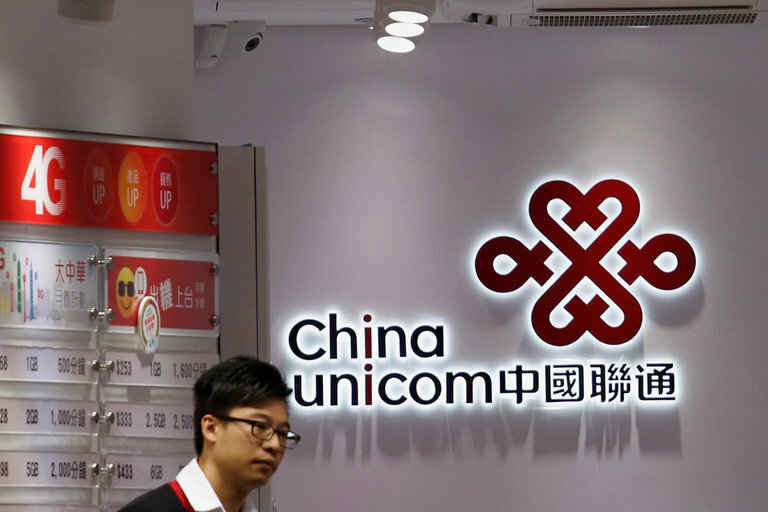 The telecom giant, China Unicom, said on Wednesday that its parent company would raise $11.7 billion by selling shares to a number of Chinese firms as well as to employees. All together, the outside companies would have roughly a one-third share in the Unicom group. China Unicom said the funds would be used to help pay for development of a next-generation cellular and data network, among other uses. It also “expects to further optimize its corporate governance structure in accordance with the market-oriented principles,” it said in a filing. The deal comes two years after China announced a plan to inject some private-sector moxie into the country’s state-run giants. Chinese state-owned firms dominate industries that Beijing considers strategic, like natural resources, telecommunications and banking. But economists have long warned that China’s state-owned enterprises were holding back the country’s economic development. Chinese leaders hope more private investors will push the leaders of state-run companies to pare down wasteful businesses and shift to more productive ways to make money. It would also put experienced managers in boardrooms and spur more professional practices. Since the plan was announced, under the firm guidance of Beijing, some state-run companies have sought out investments from private firms as well as state-run companies from other industries.